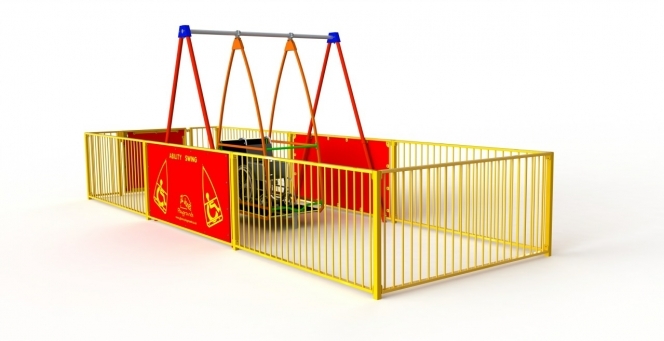 Thanks to fundraising by Lichfield Round Table, along with fundraising in memory of Isla Elizabeth Hufton, a new accessible swing is being installed in Beacon Park’s junior play area. It joins our accessible roundabout and should be ready in early October! Isla Elizabeth Hufton suffered from Mitochondrial DNA Depletion Syndrome and sadly died when she was just 18 months old. 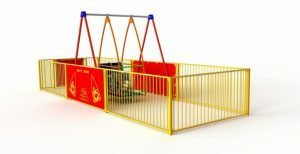 Her family and other groups and individuals have been fundraising to get an accessible swing in Beacon Park. A big thank you from all of us to the groups and individuals, as well as the family and friends of Isla Hufton who have helped to raise the money for the swing and supported the project.